Situated in the heart of sought-after Frankton in a private enclave, the Coneburn townhouses are always highly desirable. The location is flat and sunny, and a mere stroll to all the Frankton amenities, including retail, supermarkets, hospital and cafes. Single-level living can be very hard to find in Queenstown, and for this reason these townhouses are ideal for retirees, investors and owner-occupiers. This exceptionally tidy home has additional features that may appeal to you, including three bedrooms (instead of the standard two), large living area, conservatory and additional off-street parking for four cars. This is in addition to the single garage. You'll enjoy smart, easy-care living here, and the Frankton location makes it a no-brainer. Our delightful owner has enjoyed 16 happy years in this simple and easy home, and having now secured their next property this is genuinely available to you. 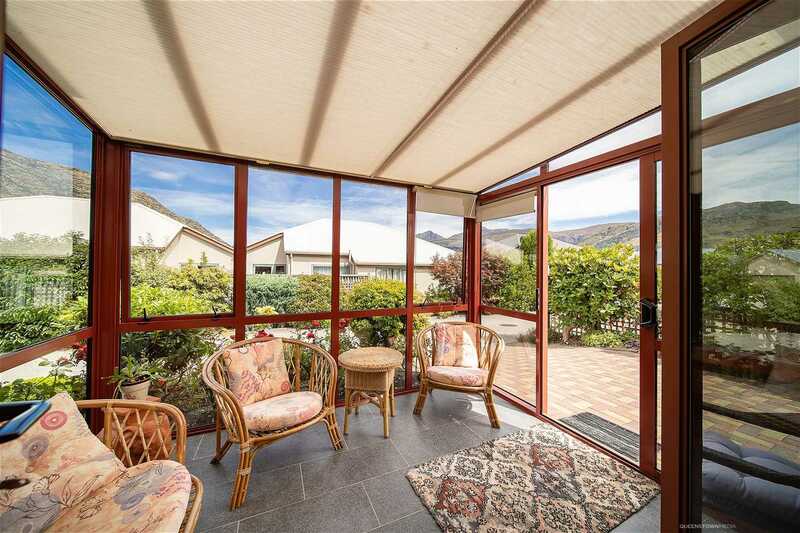 Join the astute locals with a Frankton property. This one won't break the bank, and after 16 years of pride and care it is in immaculate condition. Please call Adam or Kirsty for full information. Don't delay, these homes are always sought after. 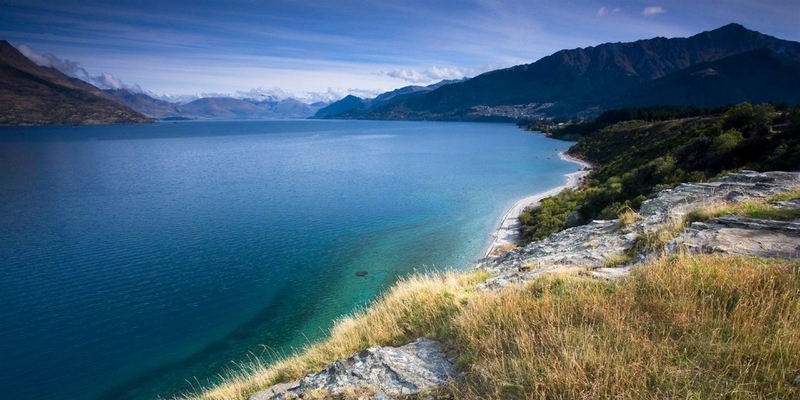 For sale by Auction: 12pm, Thursday 28 February 2019, Harcourts Offices, Queenstown (unless sold prior). LIM and Information Memorandum available upon request.